Two stolen prescription pads. That’s all authorities say was needed to forge 140 prescriptions for approximately 17,250 doses of powerful prescription drugs, which were then resold on the streets of South Florida, likely for tens if not hundreds of thousands of dollars. It is alleged the group wrote prescriptions for drugs such as oxycodone and morphine, and then sold those drugs on the black market. Warrants for their arrest say the missing prescription pads was the first red flag, though it’s not clear if that was initially reported to police. What staffers began to notice, however, was that the number of prescriptions filled by certain patients aroused suspicions. 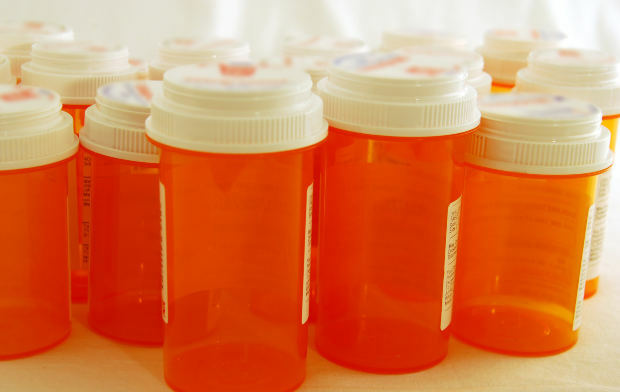 For example, in one case, a single patient filled 19 prescriptions for powerful pain medications over the course of just a few months. That’s when some of the office staffers recognized the handwriting on some of the prescriptions as belonging to the two medical assistants. Our Fort Lauderdale drug defense lawyers probably don’t need to tell you that these types of charges could carry penalties that might easily stretch for decades. However, with an experienced attorney, it may be possible to successfully fight the charges. In a similar case in 2012, an Apopka woman faced decades in federal prison for heisting prescription pads from the doctor’s office where she worked and then using those drugs to write prescriptions for painkillers in others’ names. When the pharmacy would call the physician’s office to verify that in fact the prescriptions were valid, it was the defendant who gave them the green light. In that case, data from the newly-formed state prescription drug monitoring program helped to build a case against her and two relatives for the theft of some 50,000 pills, most of them painkillers. Of those, about half were consumed by the trio. Defendant pleaded guilty to a single count of knowingly and willfully conspiring to possess with intent to distribute oxycodone, for which the Orlando Sentinel reported the 43-year-old was sentenced to six years in federal prison. Still, she could have faced much more. Each of these carry a potential for criminal penalties. If you are accused of drug trafficking or prescription pad forgery or theft in Fort Lauderdale, we can help.